The club was founded in 1946. 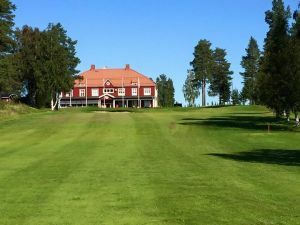 New course opened in 1992. The difficulties lie around and on the greens which are often strongly undulating. 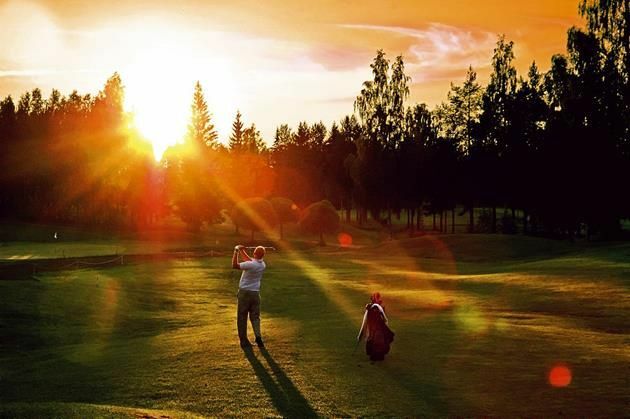 Bodens Golfklubb - Sävastbanan is not yet in our pool of Golf Courses for orders.